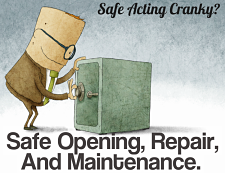 Call and we will dispatch a skilled locksmith IMMEDIATELY! Need Doors re-keyed at Home or at your Business? We specialize in door re-keying, both mechanical and electronic. Need a Safe? …or, Need that Safe Moved? 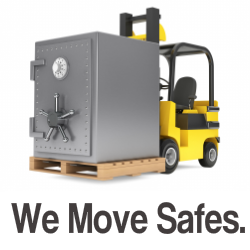 We have a wide selection and we staff our own Safe Moving Crew! Want Transponder “chip” keys made at a fraction of the dealer cost? Find out why Michael’s Keys is the most recognized Arlington Locksmith. Call us today! Don’t settle for bait and switch. Don’t compromise on quality in product or workmanship. Stick with the most respected Locksmith in Arlington. Michael’s Keys!